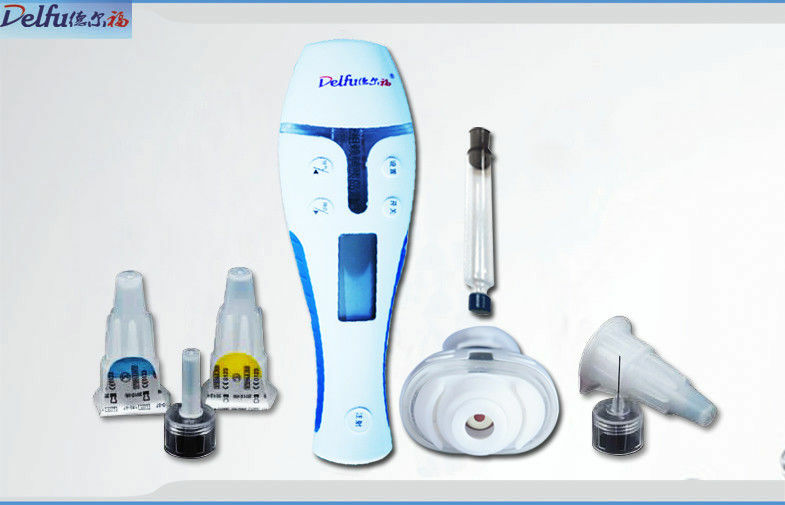 Delfu Smart needle hidden Injection Pen to comfort fear feeling during entire injection process especially for Childs. Display the environment temperature for injection reference. A maximum of 0.99ml increments dosing setting from number 1-99. 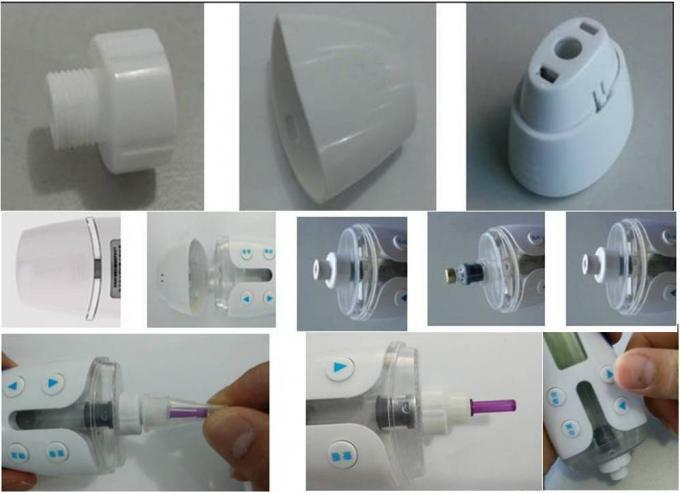 3ml standard glass cartridge and disposble needles are compatible with major maunufacturers.